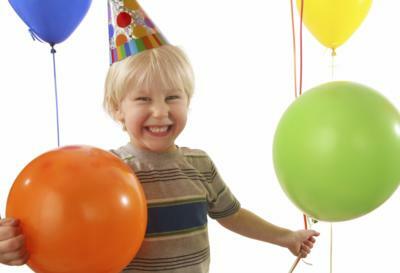 Can you imagine a birthday party so filled with laughter and joy that your child remembers it forever. Impossible? I guarantee it! 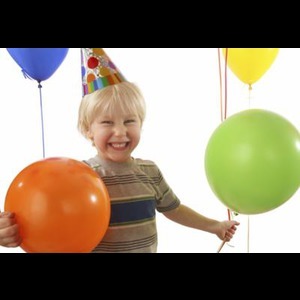 Your child is the star in an entertainment package that features comedy, magic, puppetry, storytelling, and free gifts for all the kids. Check out the video below and you'll hear all the laughter and fun. *How to Get Your Guest to Arrive on Time! A huge THANK YOU to David for his amazing magic show on my son's birthday party. He did such a great performance and that was enjoyed by all the guests, especially kids. My son loved the magic show throughout and he also kept acting some of David's magic tricks the next day. I think David did an excellent job of getting him to volunteer and enjoy being part of the show as the birthday boy. Thank you so much David for making the birthday party a special experience for both the kids and the adults!!! Very much appreciated!!! I'll pay your 5% booking fee for you! 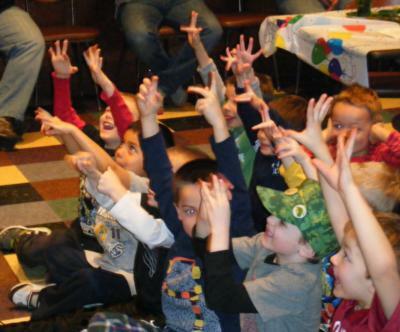 Please note Magic Kids Party will also travel to Saint Paul, Arden Hills, Hopkins, Mendota, Plymouth, Bloomington, Mendota Heights, Minnetonka, Eden Prairie, Maple Grove, Minnetonka Beach, Orono, Osseo, South Saint Paul, Wayzata, Circle Pines, Inver Grove Heights, Champlin, Burnsville, Chanhassen, Crystal Bay, Long Lake, Newport, Savage, Willernie, Excelsior, Hamel, Saint Paul Park, Dayton, Hugo.